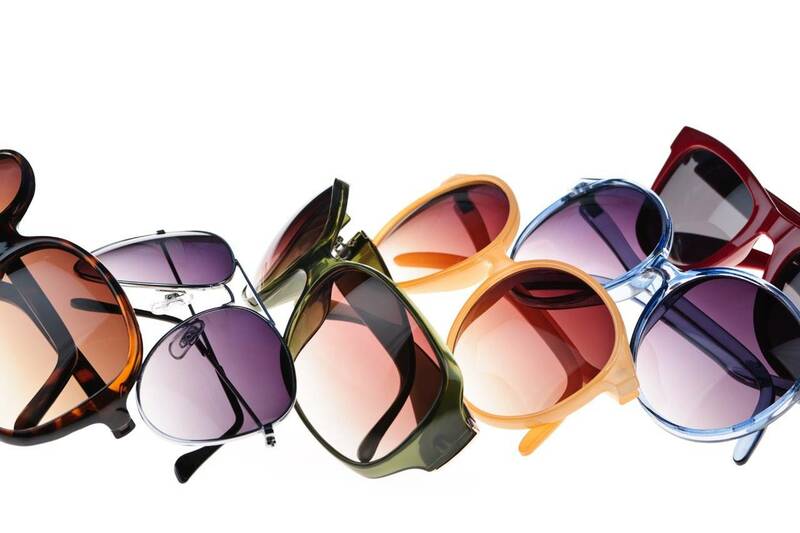 River City Vision Center has an extensive selection of name brand eyewear - including child, teen, and adult glasses. Our optical center in Jacksonville offers the latest styles in designer sunglasses and prescription eyeglasses. Below are just some of the designer lines we offer. Check them out, then book an eye exam online or drop by to try on our frames!